Buckie lies on the Moray Firth coast of Scotland in Moray, lying virtually equidistant to Banff to the east and Elgin to the west. Buckie has two clifftop 18 hole golf courses, Strathlene and Buckpool, at the east and west of the town, respectively. Unfortunately we have no properties which match all your search criteria. Here is a 'lucky dip' of 10 properties from across Scotland. Try one, you might like it! 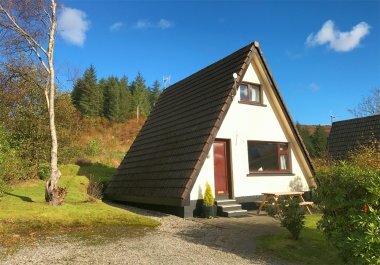 This beautiful detached lodge is situated on a private park surrounded by fantastic Perthshire scenery near the town of Dollar and within easy reach of Stirling and Gleneagles and can sleep six people in three bedrooms. 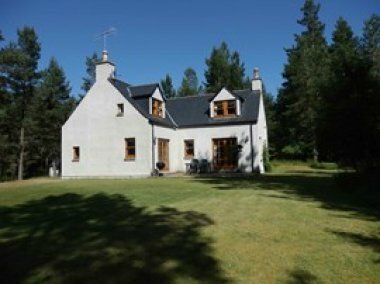 Corra Cottage is a delightful 3 bed (sleeps 6) country cottage, located a mile outside the busy market town of Castle Douglas. 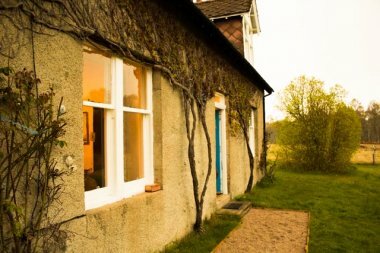 The cottage has recently been renovated and refurbished during 2017 and awarded a 4 Star rating from Visit Scotland. BUILT TO THE HIGHEST STANDARD, with a wood burning stove and lots of character, this immaculate cottage sleeps 2. The perfect place for a proposal, a honeymoon, rekindling the fire or simply a weekend away without the children.